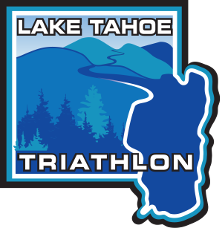 Lake Tahoe Triathlon welcomes North Tahoe Lodging! 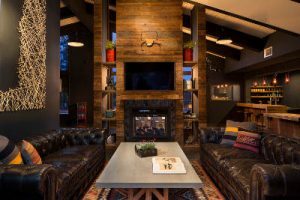 You won’t find a wider range of options for North Lake Tahoe lodging and accommodations. From resorts, to hotels, to inns to bed & breakfasts. 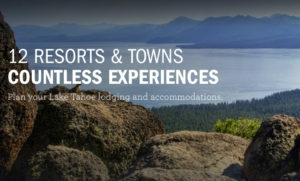 North Lake Tahoe is sure to fit your traveling needs. Find your match and we look forward to seeing you soon. 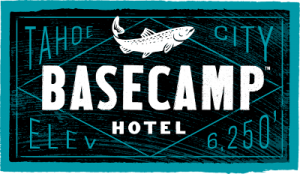 Book lodging here! 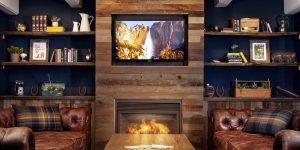 Enter the promo code BIGBLUE to receive a 15% discount off any room type. Or feel free to call (530) 580-8430 and mention Big Blue Adventure for your discount. Camping is no longer available during race registration. Make sure to reserve your camping early as the campground sells out. Reservations open 6 months, to the day, in advance. So for Friday August 24th camping reservations open on February 24th. Click here for the Reserve California website and search for Sugar Pine Point SP. Camping is a great and logistically easy option as you can ride your bike to the event on a paved trail. Think about it, no vehicle travel. Sugar Pine Point State Park contains one of the finest remaining natural areas on Lake Tahoe. With nearly two miles of lake frontage, the park has dense forests of pine, fir, aspen and cedar. Deep-line anglers fish the lake’s 300-foot deep underwater ledges for trout and salmon. Another attraction is the museum in the Hellman-Ehrman Mansion (also known as Pine Lodge), a summer home built in 1903 in a grove of pine and cedar.